My 7i's : I was not forced to learn Joomla! I was not forced to learn Joomla!, it was voluntary. 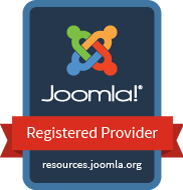 I benefited from the #Joomla knowledge. 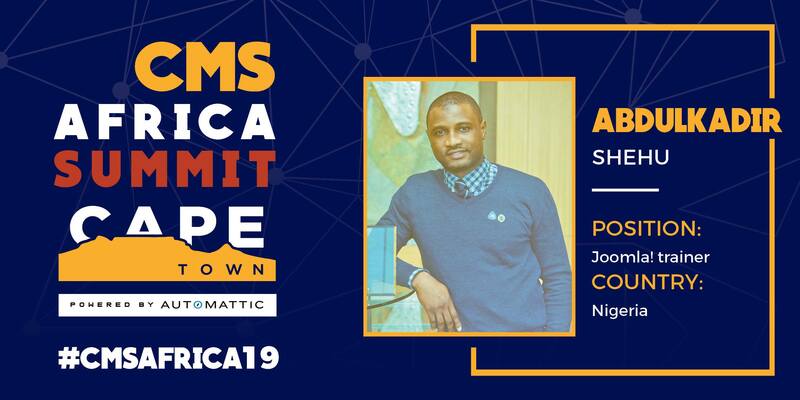 I take pleasure in sharing with others what i know about Joomla. 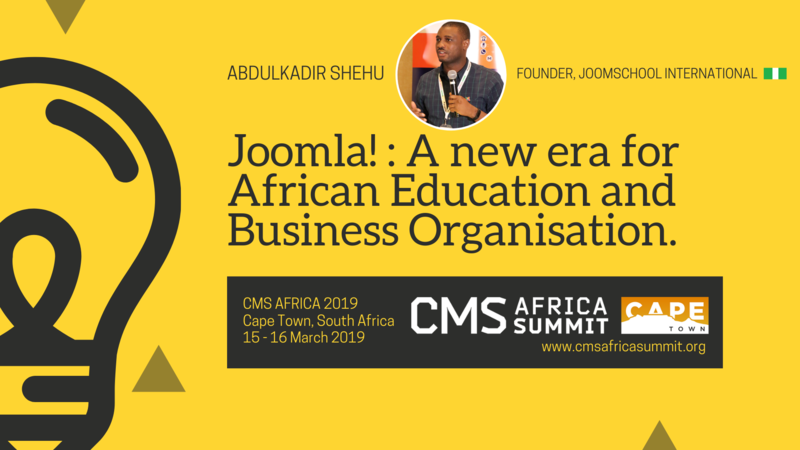 It started from the East, moved to the West, and now taking the Joomla Love to the South of Africa. 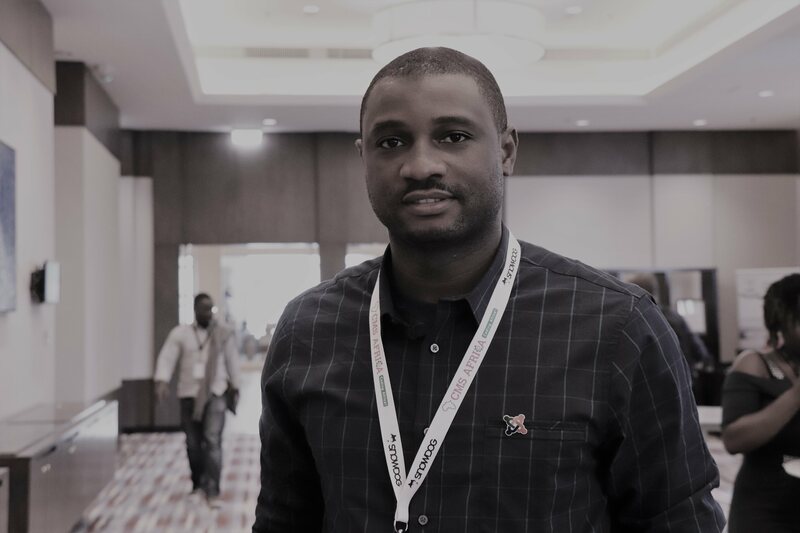 #QuickTen With Founder of JoomSchool International, AK SHEHU! 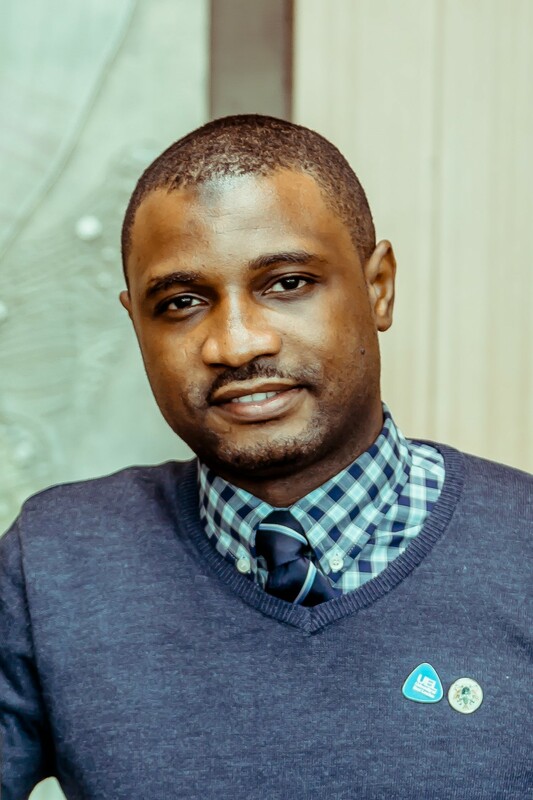 AK SHEHU is a lecturer, an ICT Trainer, Author, Educational Consultant and International Speaker.